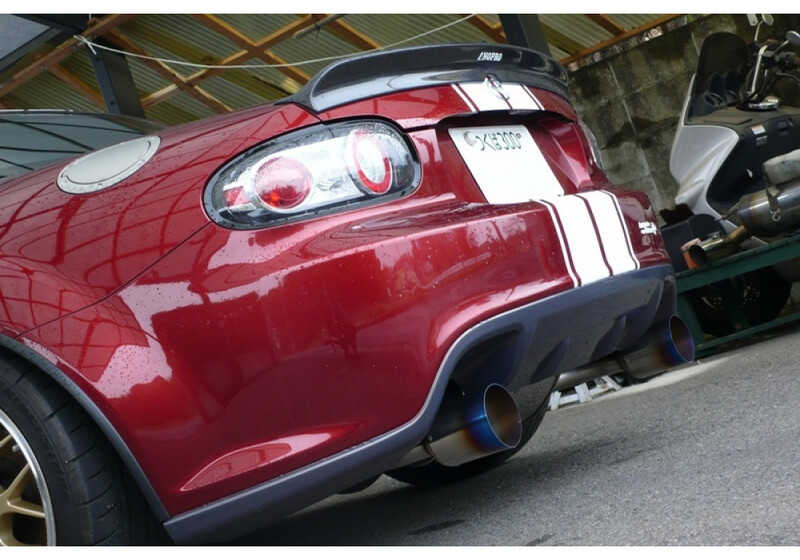 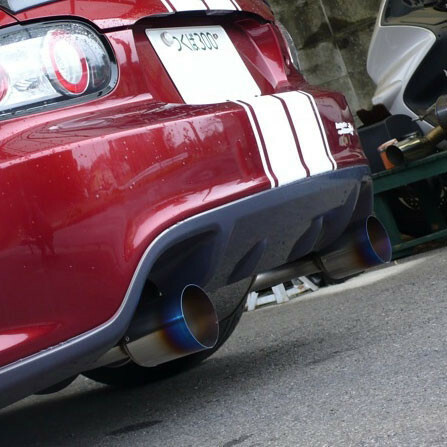 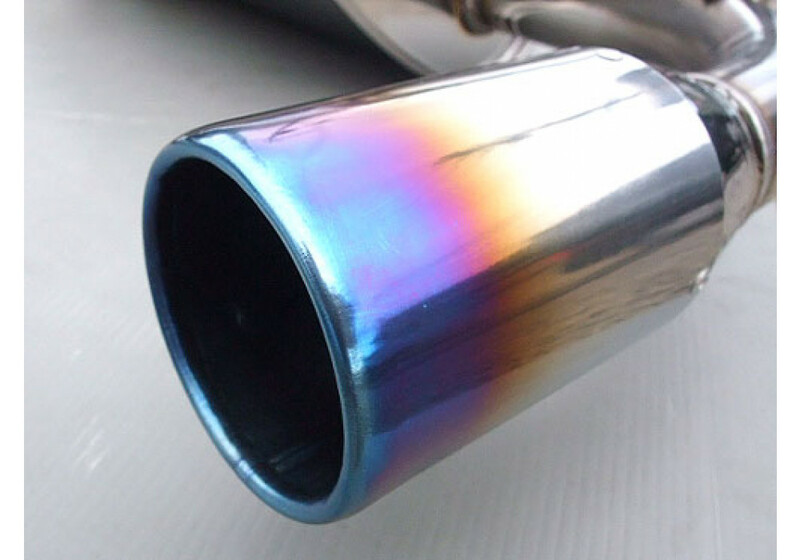 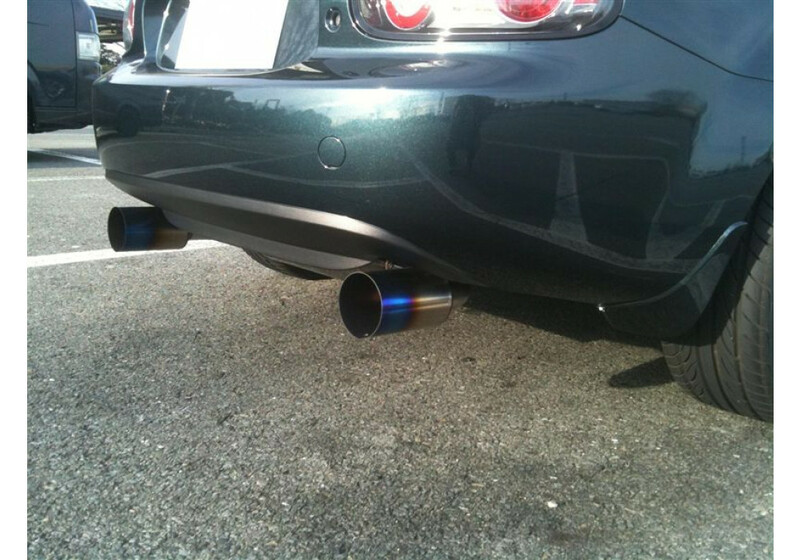 Gorgeous exhaust kit made by Odula of Japan. 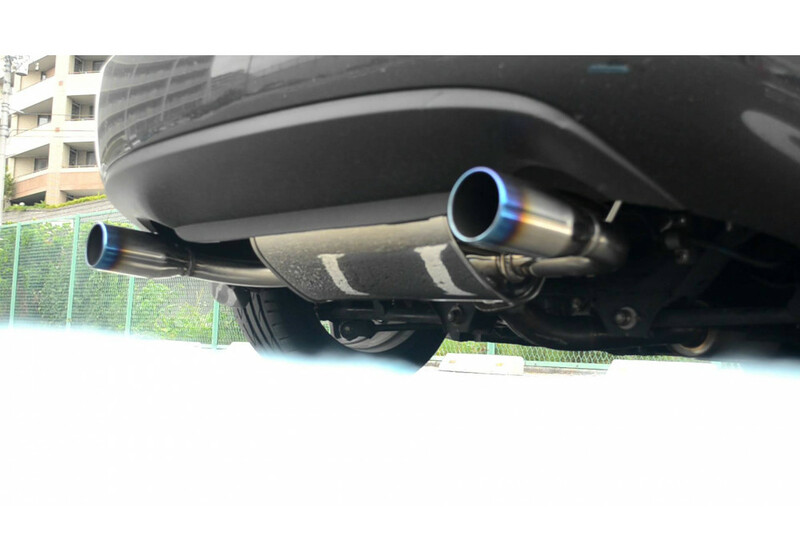 Odula uses a glass wool silencer to create a racy exhaust note. 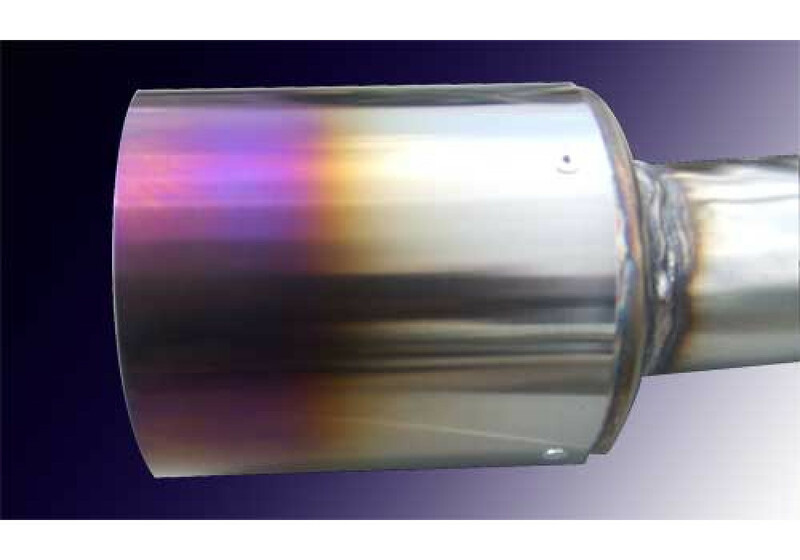 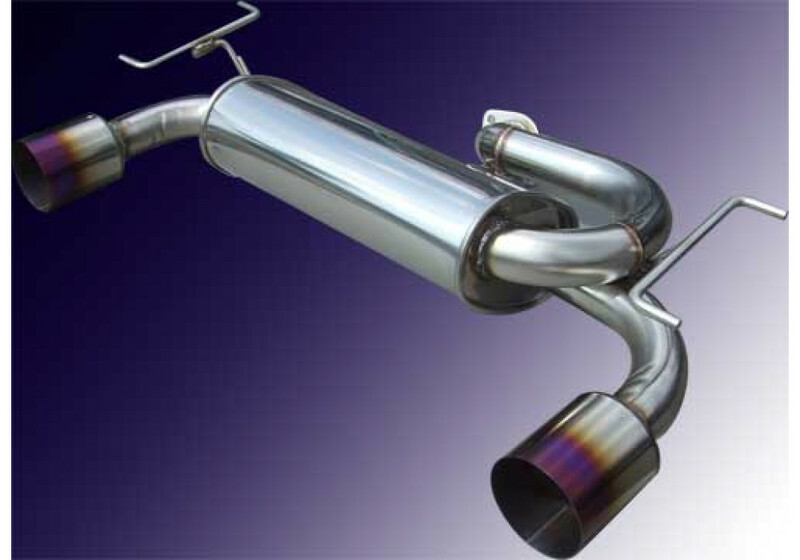 Odula RS-Spec Muffler should be ordered at REV9 Autosport https://rev9autosport.com/odula-rs-spec-muffler.html as they provide the best service and speed we've seen so far!